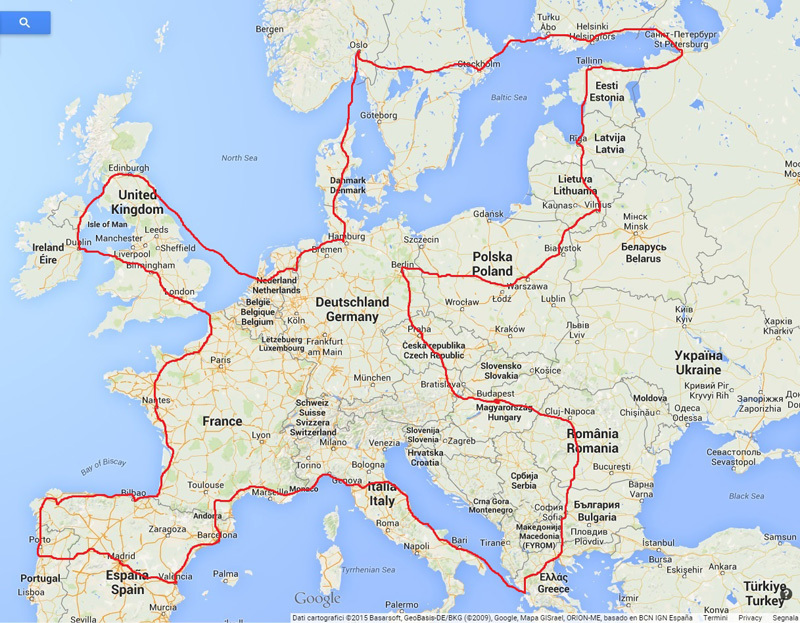 Francesca and Stefano are two youngsters who have decided to spend 700 days travelling around Europe. Their passion for travelling has motivated them to take this great step and launch headlong into this adventure which will take them through 23 countries across the Old World covering 15,000 kilometres keen to discover all the wonders that Europe holds for them. Setting out from Florence, these two youngsters will leave Italy westward bound from the French border with Liguria and then travel through the south of France and enter Spain and Portugal. Then they will gradually travel through all the countries in Europe, finishing their tour on a ferry that will take them from Greece back to Italy, to return home after two years of a very enriching journey. For such an ambitious trip Francesca and Stefano have thought about everything, they have even created stickers that they will use as “post-its” along their way. 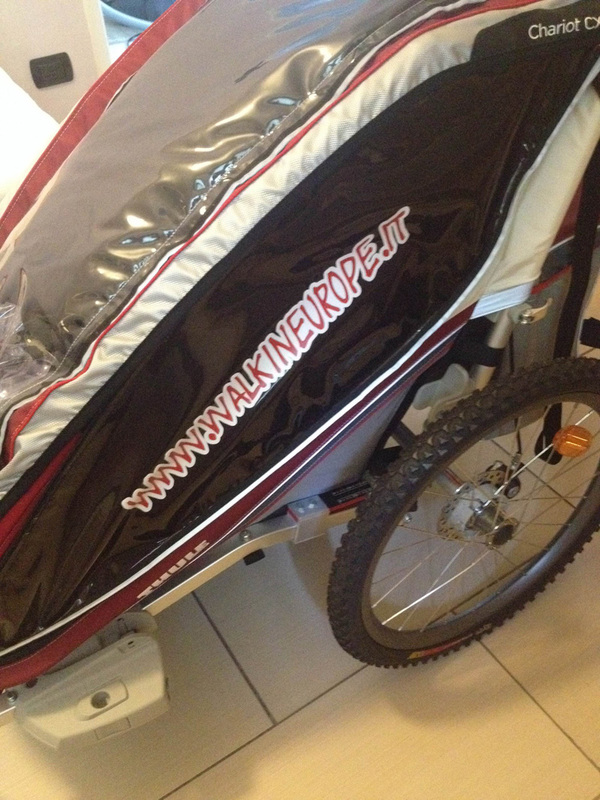 The idea is to post a sticker at each place they stay over and a large-sized sticker with the name of the project (Walk in Europe) that they have put on their luggage trolley. 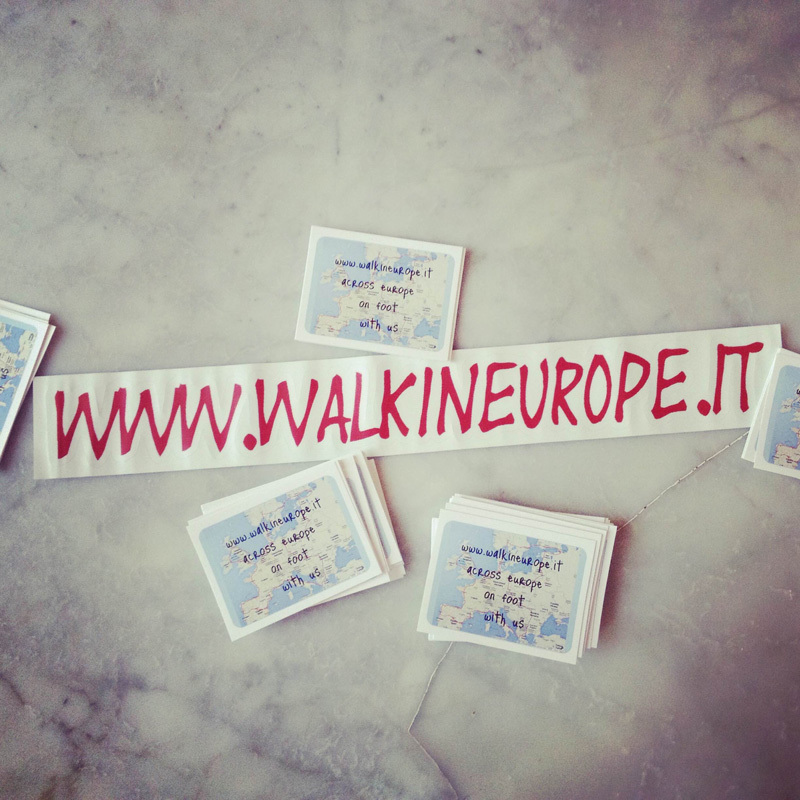 The 200 stickers will go with them everywhere, leaving a trail of their journey all over Europe. We wish them well on their journey and are eager to see the first photos of the stickers placed at the early stages, and you?